Mold in attic could indeed be a permanent problem if you don’t treat it right. As the least room to use, an attic might be left unattended and eventually have molds in it. 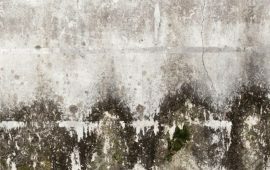 Though it may just seem like a roof problem, mold can actually be dangerous for the whole family. 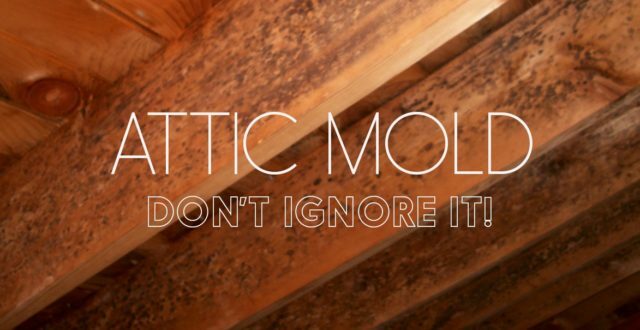 As the fastest growing organism, molds in attic can multiply quickly in an hour. Imagine if you are ignoring the problems for months or even years, your roof might break down and rot by mold. 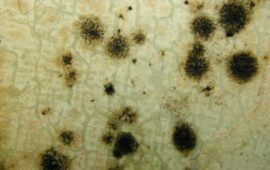 Mold grows fast in a dark and humid environment. With a right temperature, your attic can be the perfect medium for mold to grow. 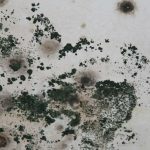 Mold tends to get nutrition from the medium where it grows. In the attic, it grows on wood and absorbs the remaining nutrition in the wood. In the end, the woods will dissolve, and it can cause harm for your house. Not to mention that it can also cause a range of health problems for the family members. How to Remove Mold in Attic? 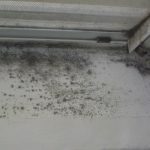 Does Insurance Covers Mold in Attic? There are several causes that usually found in attic mold problems. Basically, molds appear in a moist environment. 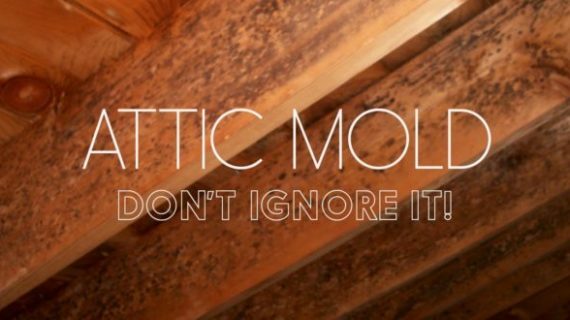 The more moisture your attic has, the bigger the risks of growing mold. If the molds in your attic have reached a critical point, you may need to consult to a local mold fighter. In some cases, you may have to replace the roof. You need to check all the water pipes and roof construction in your house. If there are leaks, the woods in your house might absorb the water and become moist. Molds spores can easily land on the woods and grow. With a humid wood and dark attic, the mold would be happy to reproduce and release more spores into the air. To check this, you need to see any discoloration on the woods and observe and cracks on roof joints. Once you find the main problem, you can solve the moisture problem and get rid of the mold in the attic. Some weather may cause a house to catch more humidity in the air. However, it can be solved if only the house has good ventilation. Make sure that your house has a well-planned air circulation to keep it healthy. Though your house might need a proper insulation, you will need to check whether the insulation covers any ventilation. If it does, the air will turn back to the house and create moisture. Air tends to travel upward. This means, if you are bathing in hot water, cooking, or showering, the steam would go up and create moisture in the attic. To avoid this, channel the air into the proper ventilation. Make sure that all the air channel from the kitchen and bathroom move out and not moving into the attic. 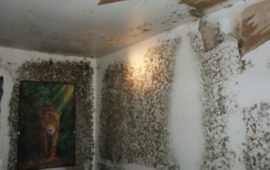 Some of the problems may appear long after molds are developed in the attic. Remember that molds grow rapidly. In a few days, it will reproduce more spores. These spores cannot be seen by bare eyes. It could be anywhere in the air you breathe. Once it gets in your body, you can get mold infection. If you find any unusual spots in the attic of your house, you need to examine it immediately. As soon as you find out any proof of mold, it needs to be eradicated right away to avoid any further problems. It is important to get rid of the mold in attic entirely. If you leave one spot of mold, it can keep reproducing and release even more spores into the attic. 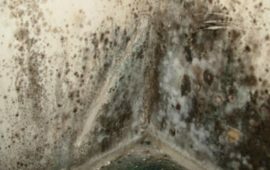 This is why some people prefer to call a mold removal service and specialist to examine and clean the mold. Basically, the woods should be cleaned using a kind of biocide or mold remover. Still, you will need to replace some absorbent like insulation, drywall, and woods. For woods that have not been heavily affected, you can use sandpaper to get rid of the molds. Wear protective gears like hand gloves, goggles, and mask. Clean clothes and other fabrics that you use immediately after eradicating the molds. Any ventilation and windows directing to the house should be sealed using plastic bags to avoid spores from drifting into the house. Throw away unused insulation, drywall, and woods into a plastic bag to make sure it does not make any contact with other mediums. Use air machine to let out the air from the attic to prevent mold spores going into the house. Nevertheless, removing molds in attic can be a challenge to your expenses. 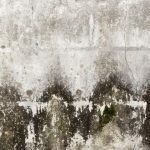 As a solution, there is some homeowners insurance that covers for mold. In principal, insurance does cover mold from unexpected disasters such as storm and flood. 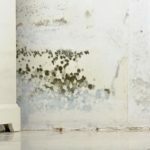 If the mold develops from a slow-going problem like leaked pipe or ventilation, insurance will be less likely to cover it. So, before you make any insurance claim, make sure that you have the right reason to claim. 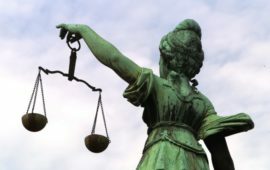 Otherwise, your insurance claim might be rejected, and you will end up paying for the removal from your savings. 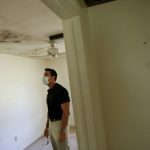 Mold removal cost will vary depending on how much mold it has. 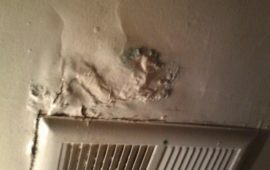 If you are letting a professional to do the work, they may need to check the condition before they start to remove the mold. Otherwise, if you are planning to remove the mold by yourself, it only costs about $50 to $200 which includes respiratory utilities. However, a standard house with leak problems can expend around $500 to $4,000 depending on the mold problem levels. 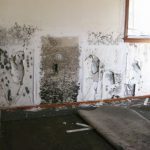 If your house grows mold from flood or storm, the cost can be higher up to $10,000 to $30,000. 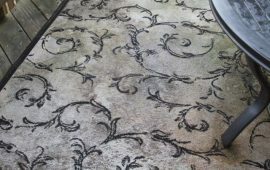 Some professional mold remover also includes a guarantee to prevent the mold from coming back. If you are not sure how critical your mold in attic problem is, it is better to find professional help.